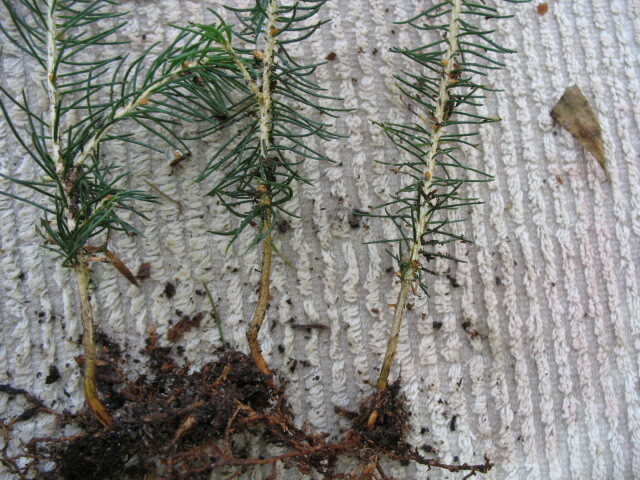 European Spruce with bare roots. 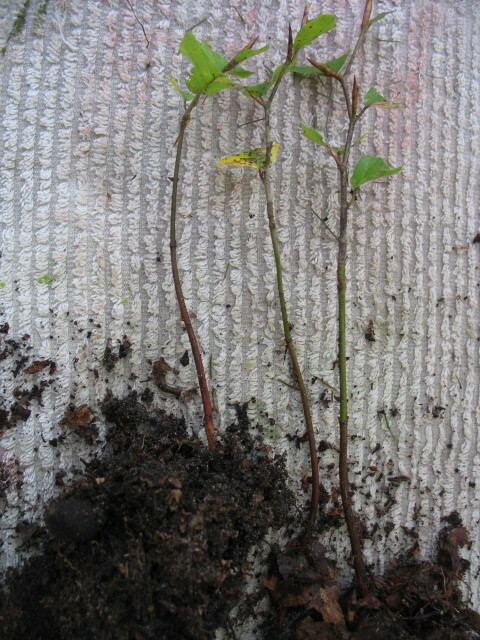 You will get 1 plant similar to ones on the above picture. It is a large, fast-growing evergreen coniferous tree growing 35–55 m (115–180 ft) tall and with a trunk diameter of 1 to 1.5 m. It can grow fast when young, up to 1 m (3 ft) per year for the first 25 years under good conditions, but becomes slower once over 20 m (66 ft) tall. 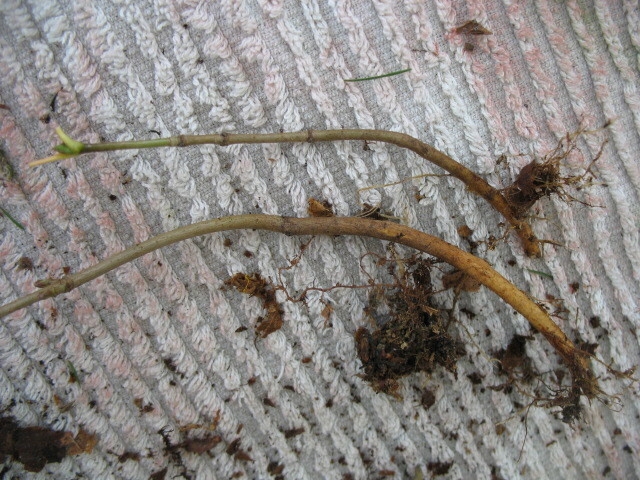 The shoots are orange-brown and glabrous (hairless). The leaves are needle-like, 12–24 mm long, quadrangular in cross-section (not flattened), and dark green on all four sides with inconspicuous stomatal lines. The cones are 9–17 cm long (the longest of any spruce), and have bluntly to sharply triangular-pointed scale tips. They are green or reddish, maturing brown 5–7 months after pollination. The seeds are black, 4–5 mm long, with a pale brown 15 mm wing. Like most trees, its form depends on the location: in forest areas, F. sylvatica grows to over 100 feet, with branches being high up on the trunk. In open locations, it will become much shorter (typically 50–80 feet) and more massive. Under ideal conditions in its native range, Norway Maple may live up to 250 years, but often has a much shorter life expectancy in North America, sometimes only 60 years. Especially when used on streets, it can have insufficient space for its root network and is prone to the roots wrapping around themselves, girdling and killing the tree. Norway Maples often cause significant damage and cleanup costs for municipalities and homeowners when branches break off in storms as it is fast-growing and does not have strong wood.